Wow, it's rare that I see many "Award season" films, but I've been doing pretty well lately. Over the past couple of weeks, I've enjoyed three films that have received Golden Globe nominations and awards, and which will likely be contenders for the Oscars, as well. And they're all good! "La La Land" will appeal to lovers of musicals, but it's not all song and dance. The film is a tribute to L.A.'s fading glory and reflects on the difficulty of sustaining dreams and romance in the face of reality. While there are a few upbeat numbers - including the stunning opener, "Another Day in the Sun" - much of the music is understated and carries a whiff of melancholy. This is a musical that always keeps one tap shoe in the real world. 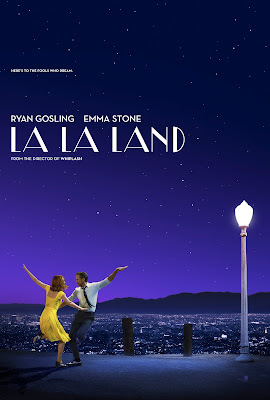 When Emma Stone, as a frustrated barista/actress, and Ryan Gosling, as a frustrated jazz pianist, sing their first song together they are searching for her Prius. And the number ends with the ring of an iPhone. As much as we root for these two - and they're both completely lovable and adorable - we fret for them, too. They are asking a lot from life. Is it too much? Maybe, so. But what would life be worth if they didn't? This is a musical that asks if it's really possible to live in a musical. 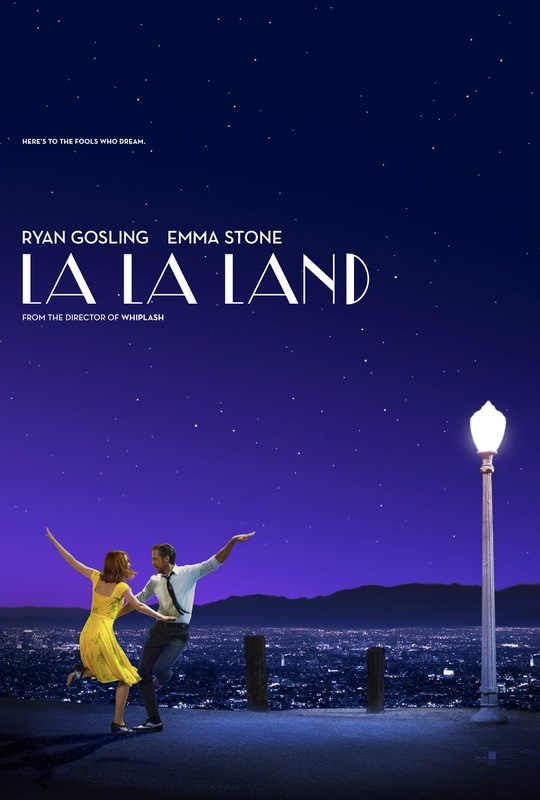 I predict the film's central piece, the lovely "City of Stars," will be played at a million kids' piano recitals over the next 10 years. "Manchester By the Sea," in comparison to the vivid colors and sophisticated production of "La La Land," is a simple, sad film that flickers with a glimmer of hope throughout. 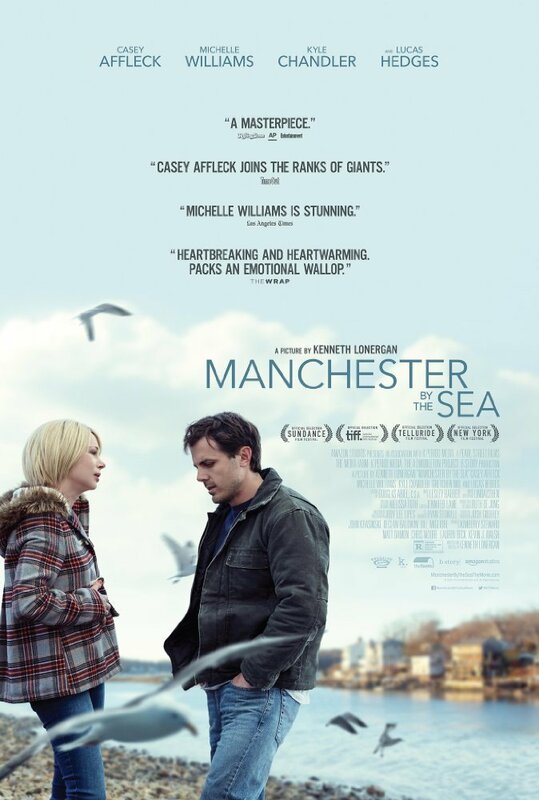 Casey Affleck is remarkable as Lee Chandler, a broken man called back to his hometown to care for his 16-year-old nephew after his brother, the boy's father, has died. Lee doesn't want, and isn't at all prepared, to take on this new role. He didn't realize it would fall to him and he left town years ago, hoping never to return. Over the course the the story, we learn why Lee left and we become increasingly more sympathetic to his initially off-putting behavior. Everyone has his or her past hurts, and Lee's are profound. Affleck inhabits his character and provides a very moving performance, as do Michelle Williams as his heartbroken ex-wife and Kyle Chandler ("Friday Night Lights") in flashbacks as Lee's brother, Joe. 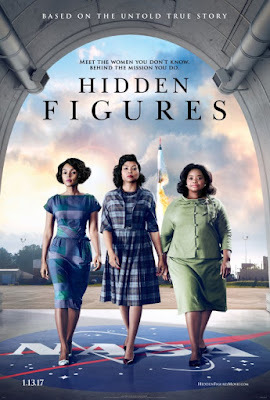 "Hidden Figures," about three overlooked, mistreated and vital women working for America's space program in the 1960s, could've clobbered us over the head with it's importance, but doesn't. Instead, it just gets to the business of telling it's story, which all Americans should hear. Without Katherine Goble Johnson, Dorothy Vaughan and Mary Jackson, it might have taken us much longer to get into space and to the moon. And more men likely would've died trying. Yet, up until now, how many of us knew about how much these three African American women contributed to our history? The film doesn't tell us, but shows us the brilliance and dedication of these women, while also depicting the outrageously poor treatment they were subjected to while just trying to do their jobs. The bright spots are provided in scenes that demonstrate the camaraderie among these characters. The co-leads, Taraji P. Henson, Octavia Spencer and Janelle Monáem have great chemistry. They make these inspirational figures real and it's a joy being in their company. Kevin Costner is also excellent as a forward-thinking NASA supervisor and Glen Powell is heroic and charismatic in his brief scenes as astronaut John Glenn.